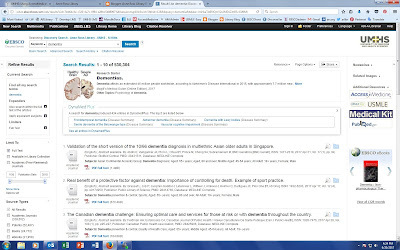 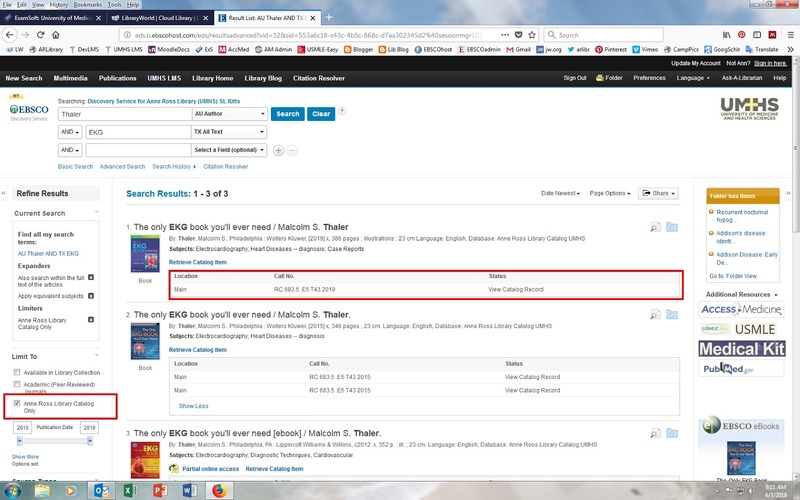 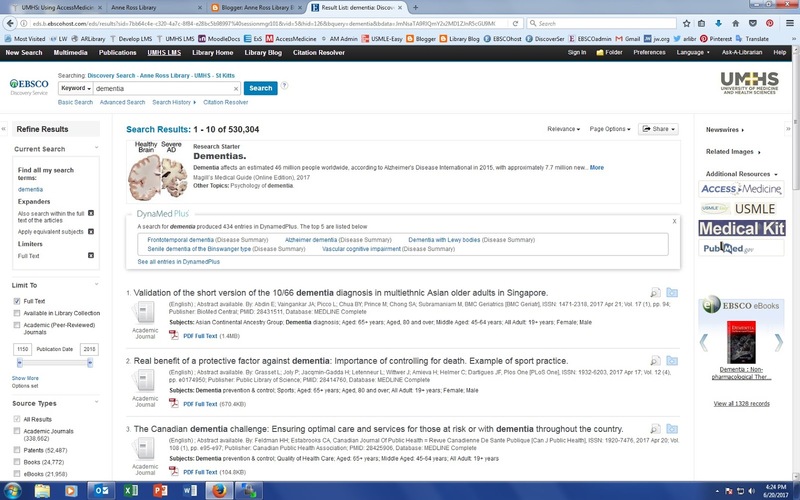 The Anne Ross Library is pleased to announce a trial of the new discovery tool available from EBSCO Discovery Service™ (EDS). Discovery Search provides fast, simple access to all of the library’s electronic resources through a single search. 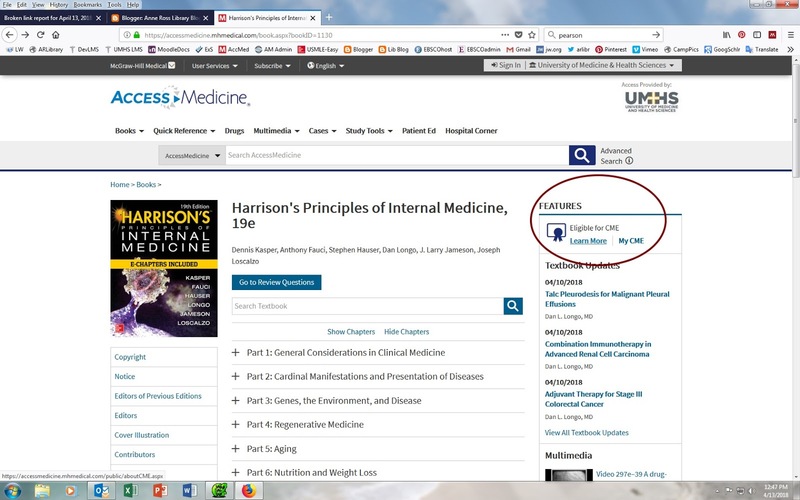 Simultaneously search across content in the subscription journal databases, ebook collections, DynaMed Plus clinical point-of-care database, as well as further links to AccessMedicine, YouTube content, etc. 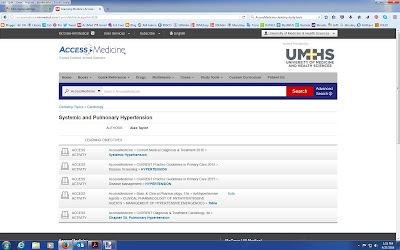 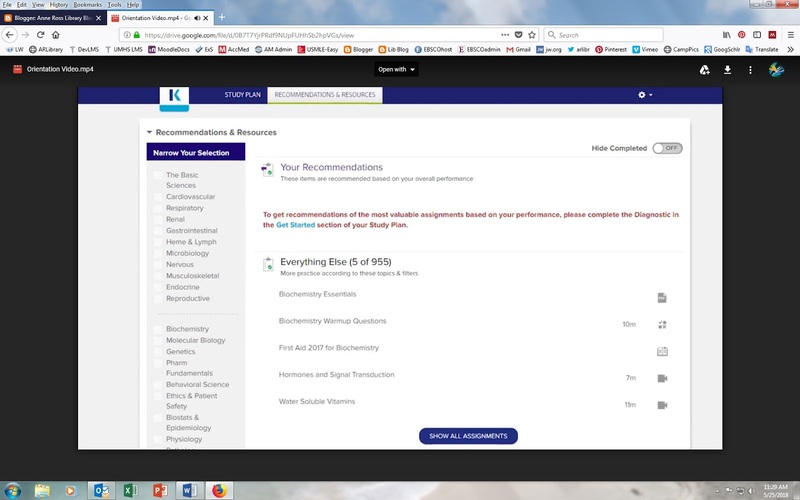 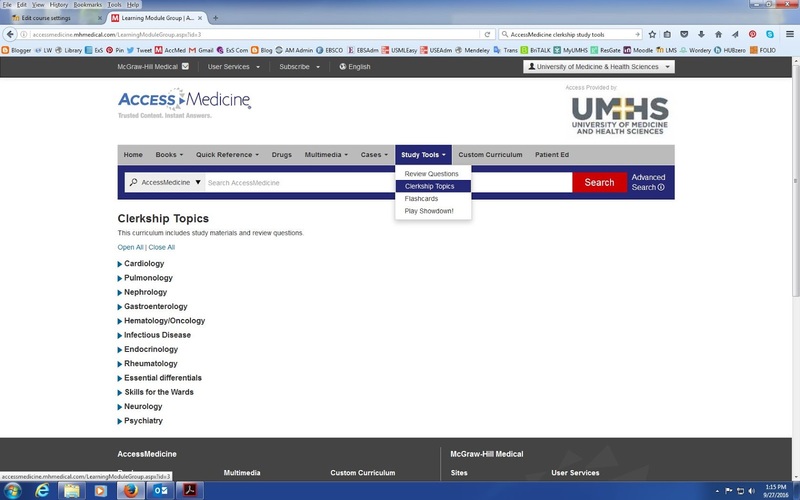 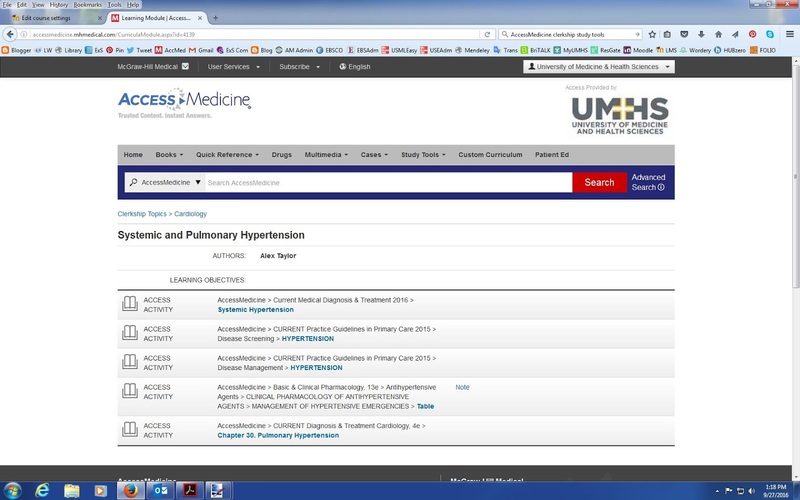 In the UMHS LMS professors can embed an EDS search box on course pages simply by adding that activity, making it easier to assign readings and conduct research. 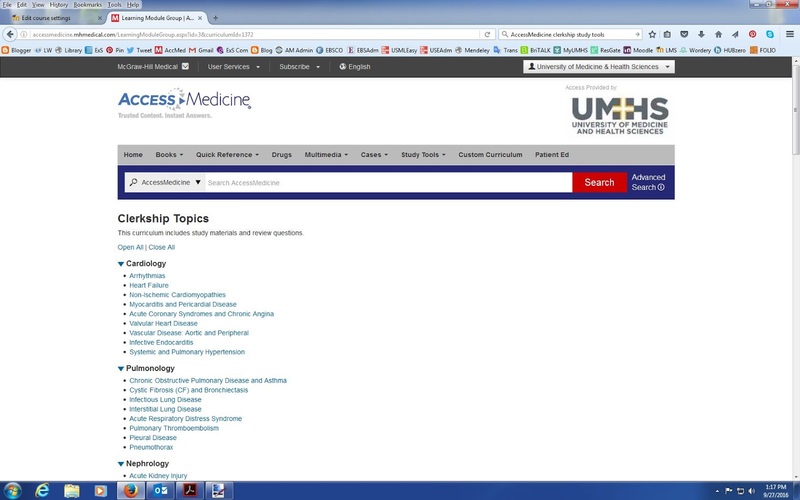 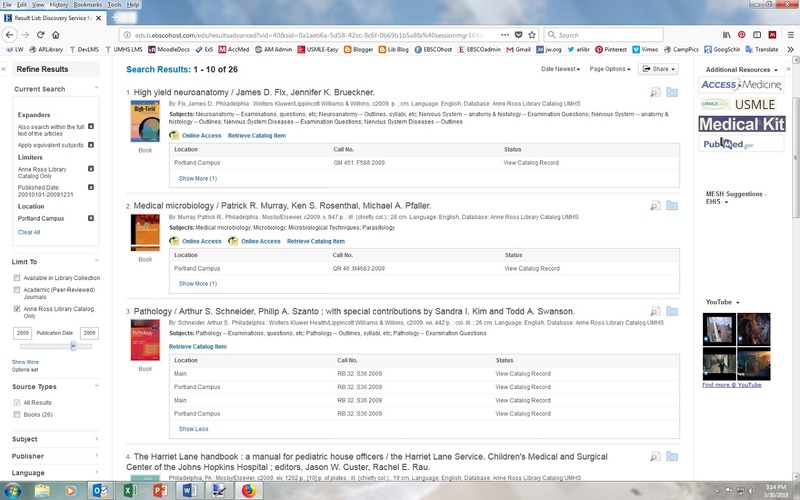 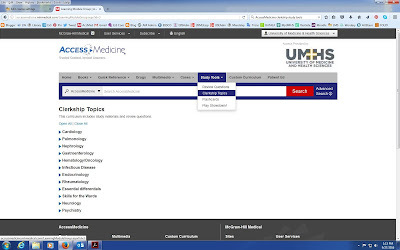 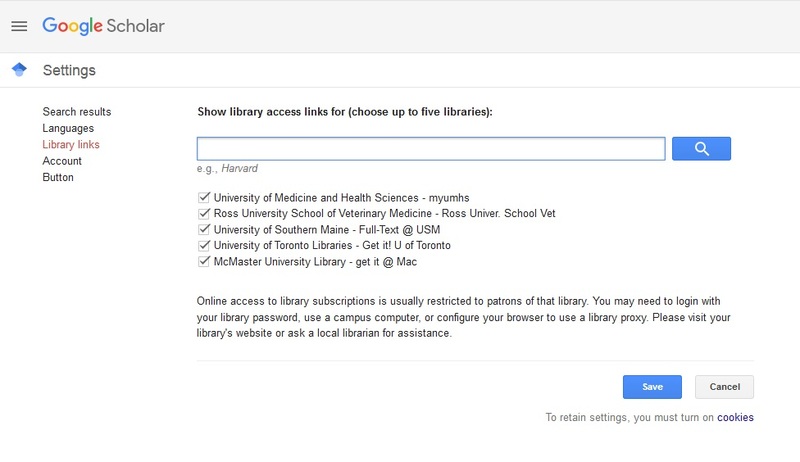 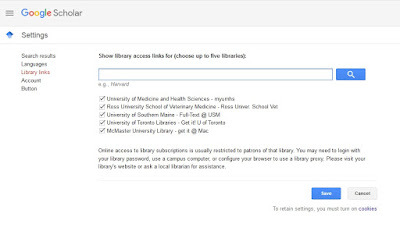 To access Discovery Search just login from the Library Home page using the generic EBSCO login for UMHS OR your personal MyEBSCO login and select it from the list of options. 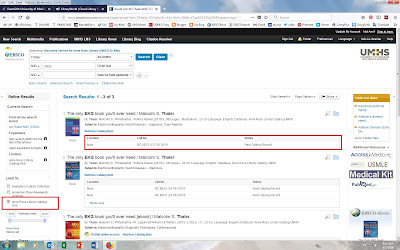 Please feel free to contact the library with any questions regarding the EBSCO Discovery Service™. 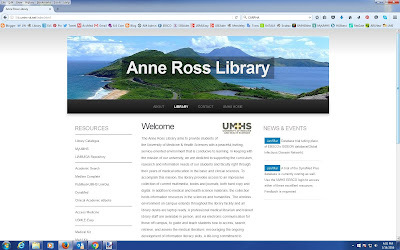 Please redirect your saved bookmarks, desktop icons, etc. 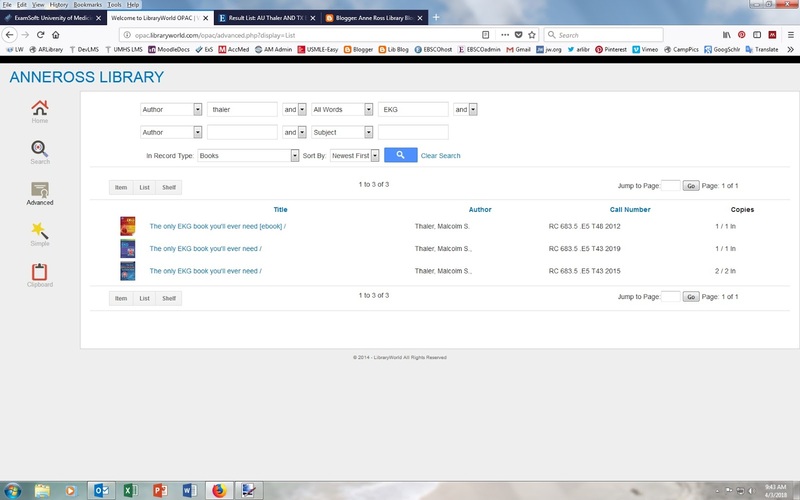 to the new location. Thanks all & sorry for any inconvenience!